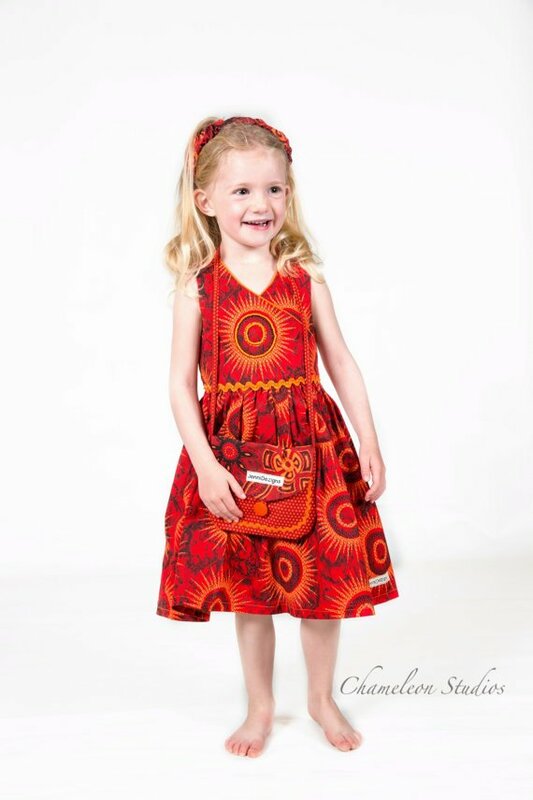 Children’s clothing infused with African spirit. Jenni Dezigns is born out of a passion to share the abundance of life and colours that Africa portrays. 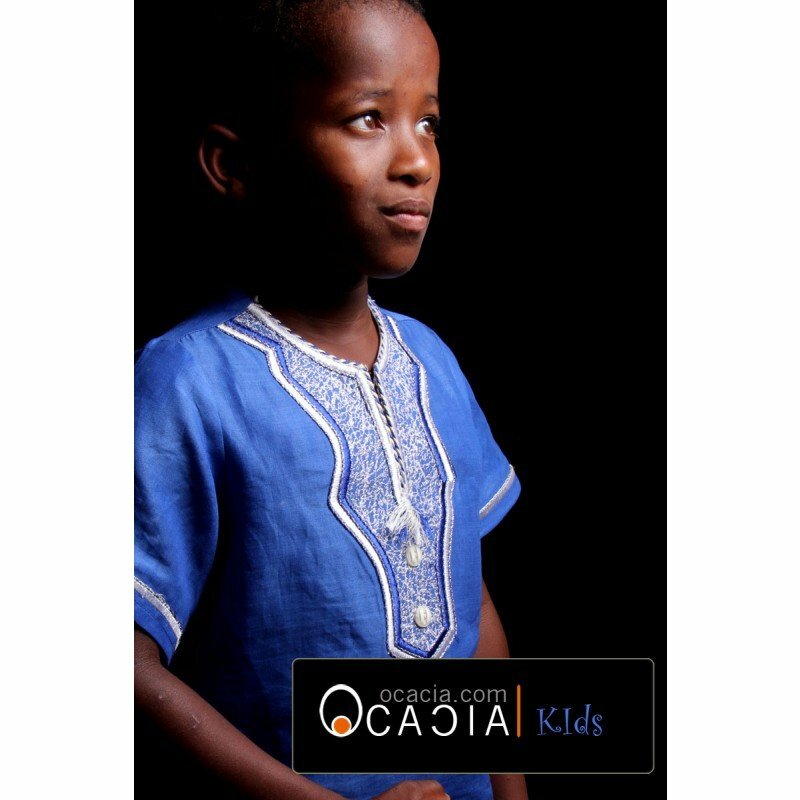 Boys danshiki by Ocacia Order Children’s African Clothes from Ocacia shop, submit the name at checkout and they will make the kids boys size for you. The image is just an illustration.